Europe is a continent of museums, France a nation full of Artwork, and Paris itself is always being painted in her many poses. There are numerous museums and galleries where you can tease out the vagaries between a Manet and Monet. Paris is also home to a number of the greatest museums in all of Europe. The Louvre is more than simply the most visited art museum in the world; it is a landmark as well as a source of national pride and identity for the French. 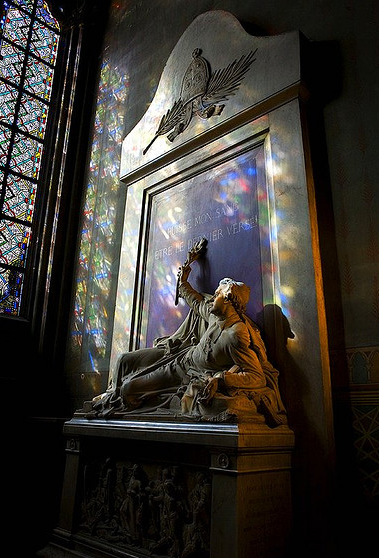 only churches, Paris also offers substantially a lot more to marvel at for free: the tourist attractions like the Eiffel Tower and Arc de Triomphe, the cafe scene, the boulevard shops, and yes, even the cemeteries cost nothing and are a feast for the eyes. It is all free for the frugal traveller.